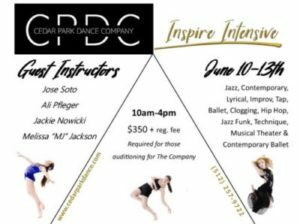 Cedar Park Dance Company is committed to conducting our business in accordance with these principles in order to ensure that the confidentiality of personal information is protected and maintained. Recital T-Shirts 2nd Order Going on NOW! 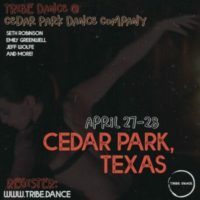 Copyright © 2019 Cedar Park Dance Company. All rights reserved.